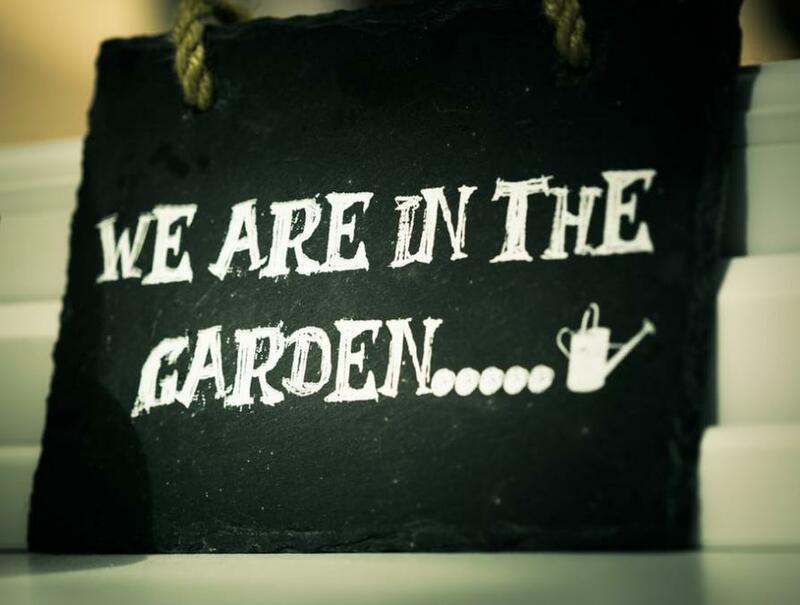 March is a wonderful time to get out in the garden. The snowdrops are beginning to fade and the daffodils have begun to poke through. You may see a riot of colour in the form of tulips and roses will be beginning to bud. A lot of plants that lay dormant over the winter months will now be waking up and the promise of a garden full of interest awaits. There are a lot of jobs to do in the garden in March, here are a few to get you started. Of course some depend on where you are in the UK, as the south will be a few degrees warmer than the North. If you didn’t get round to moving plants and trees in autumn, now is the time to do it before they start to blossom. You’ll soon be planting a lot of fruit and veg in the veggie patch. March is the best month to prepare as the ground shouldn’t be frozen and weeds have yet to make an appearance. 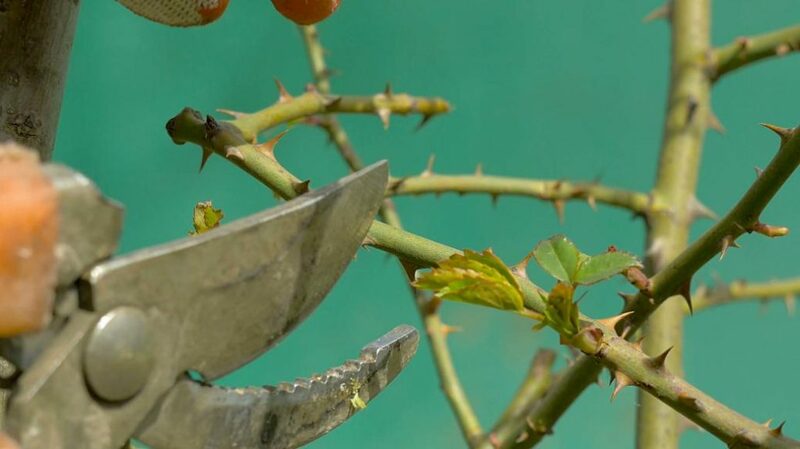 Hire a rotivator to make the job easier or get fit using a lot of elbow grease. Your hard work will pay off when you harvest your own produce in the summer or autumn. Peas, carrots, parsnips, Kale, cabbages, broad beans can all be planted outside now. You can also start off many fruits and vegetables inside, to get them ready to plant out once the risk of frost has gone. If you’ve not already enjoyed an unseasonably warm day outside it is on its way. March is the month when we do venture outside to enjoy the occasional coffee on a morning. There’s little worse than taking a perch on last year’s garden furniture only to find it wet, soggy, rusting and rotting. 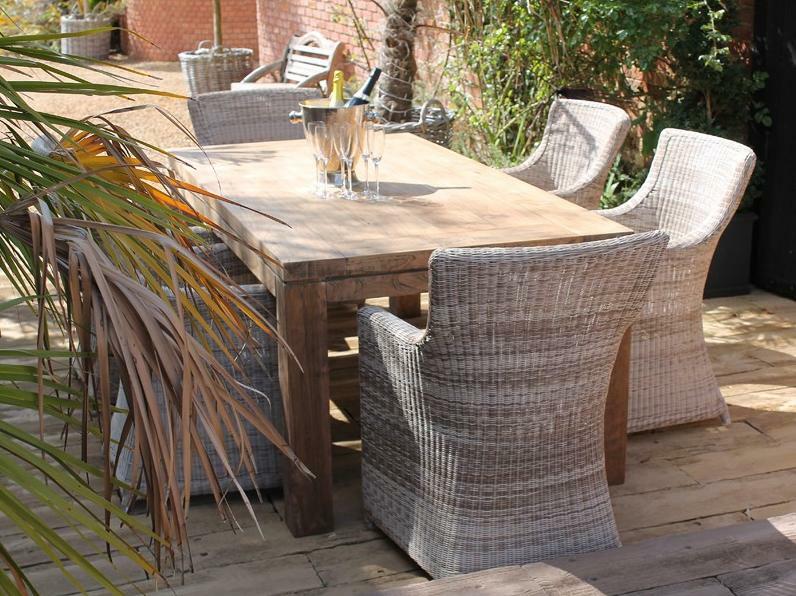 Treat yourself to some new garden furniture this month to get ready for the inevitable outdoor entertaining. As the new shoots take root, you’ll notice a lot of dead wood, branches and spears from plants that have died back over the winter. Now is the time to trim these back and to give the new shoots light to flourish. If you have a collection of good quality garden furniture, now is the time to dust this off and to give it a wash ready for the summer. You can revamp old garden furniture by painting it or treating it with oil, while you can paint metal furniture using outdoor metallic spray paints or hammerite. March is one of our favourite months of the year in the garden as it holds so much promise. previous post: VIDEO COLLECTION – Yes you can get out in the winter garden!